Join a free trial week! 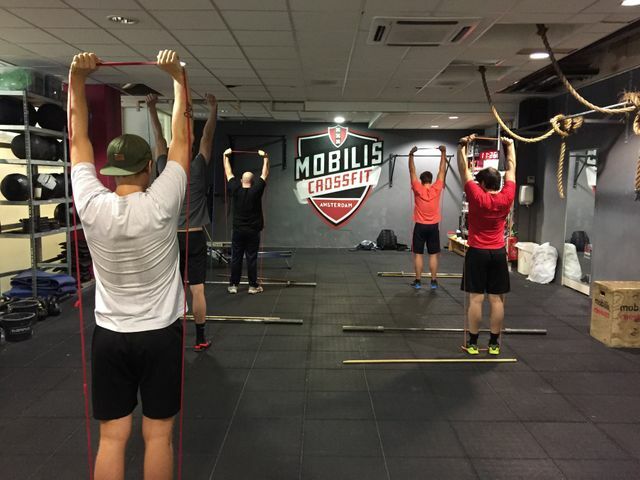 Quality coaching and get people (6 - 120 years old) fitter and healthier is what Mobilis CrossFit is known for. Motivate people is our standard. We believe everybody deserves quality training as fitness is health throughout life. We have two locations in Amsterdam that offer group workouts and private training for all fitness levels and goals. Curious about what we can do for you? Join our free trialweek. Hoop to see you soon! @MCF Buitenveldert or Amstel! Sign up and you will receive an email to activate your account. The moment you finished your registration your Free Trial Week starts immediately. Now login and choose your trainings times you want to try out. Better known as WOD. This is the workout that everybody will do that certain day. All classes will basically be the same workout. Us coaches will make sure that everybody will train at his or her level. So no matter what the WOD is, you can join. 1000 m2 of pure CrossFit "playground'! 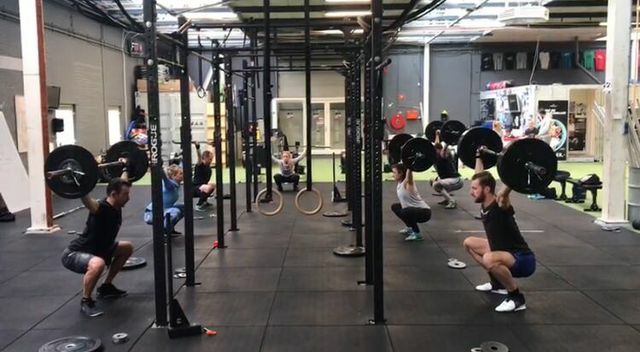 Looking for a more 'boutique' style CrossFit?